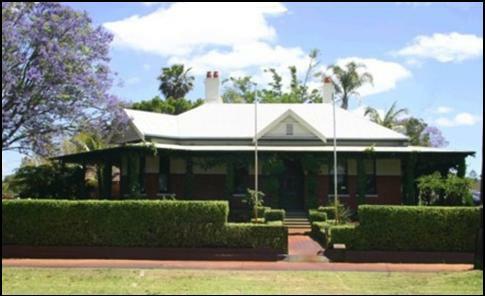 * To collect and record the history of the Bayswater district. * To preserve records and objects relating to the area. historic records, buildings and sites. * To establish and maintain a museum. The Society relies entirely on membership fees, donations and fundraising to preserve and maintain its collection. New members and volunteers are welcome. Society meets on fourth Sunday of the month at 10.30am in Halliday House Heritage Centre. Open to group visits and Researcher by appointment.